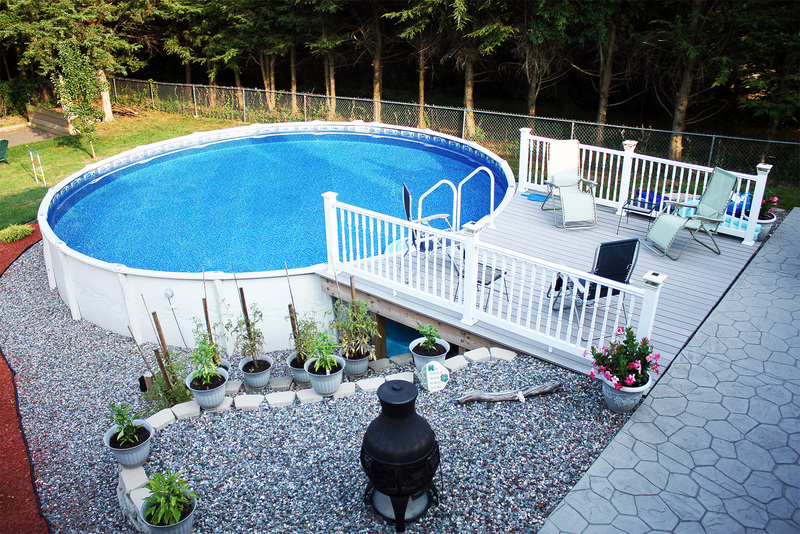 The pool with a 100% corrosion-free blow-molded resin structure. All DISCOVERY LX™ pools are 52" high. With modern uprights and precise, soft curves, this pool is a beautiful addition to any backyard. Corrosion free resin material and a screw-less assembly add to the appeal of this pool which is designed to last for years.